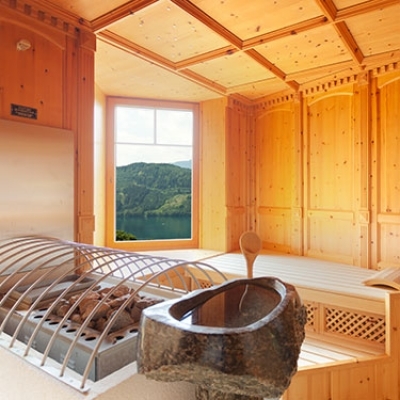 Relax in our Finnish or herbal sauna. 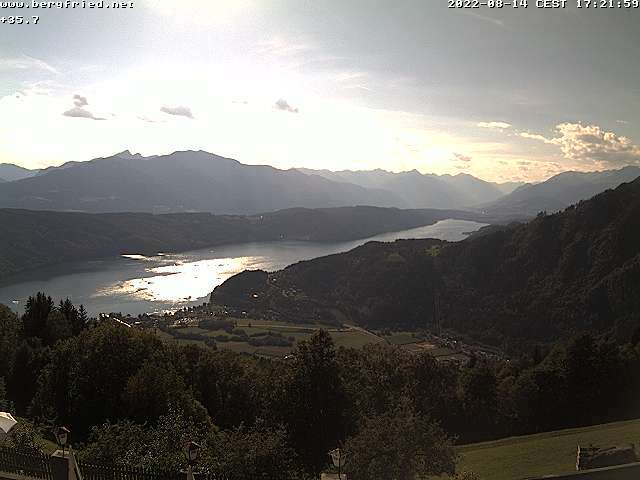 Enjoy the wonderful view over Millstättersee and the surrounding mountains from our panorama sauna. Steam bath and more. For our hotel guests for free!